Learning the alphabet is so fun! There are so many ways to explore letters, and one of our favorite ways is with letter of the week crafts. For the longest, I was adding the letter crafts I found to my ABC’s Pinterest Board, but I quickly outgrew the board. It began to take more time to scroll through all the possible craft ideas for one single letter than I wanted to spend each week. Since I’m sure I’m not the only one looking for letter of the week crafts, I thought I’d gather letter crafts for each letter of the alphabet all into one place. 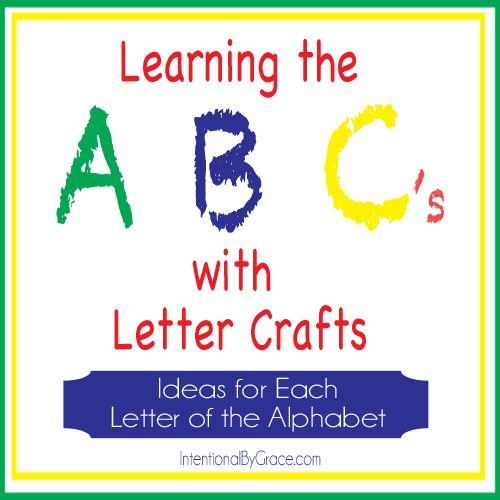 Below you will find lots of ideas for letter crafts to help your child learn the alphabet! I have listed them in alphabetical order so that you can come to one page to find ideas for your toddler or preschooler. I will be updating this page with ideas as I find letter craft ideas for my preschooler; therefore, be sure to pin this page for reference, as well as share it with other parents and teachers who you think might be looking for letter of the week crafts to do with their children! Since there are so many links, I’m sure I made a mistake somewhere. Let me know if you find a link that leads you to the wrong place, or worse … a link that goes nowhere! I’ll do my best to keep this post updated and current so you can always find this resource helpful. I hope it helps you create memories with your children as you explore the alphabet together! Lady, it’s like you read my mind. 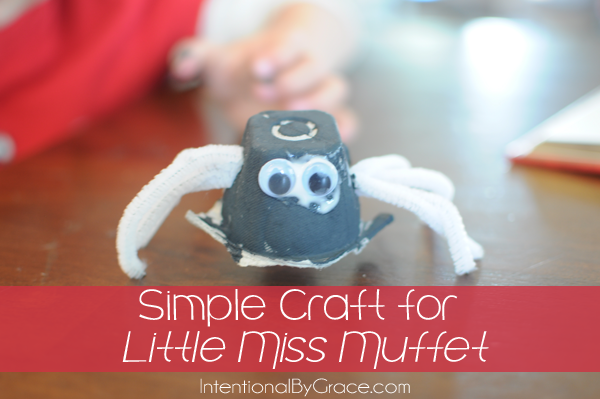 I’ve been scouring pinterest for letter crafts and curriculum for tots! This is fantastic, thank you!!! 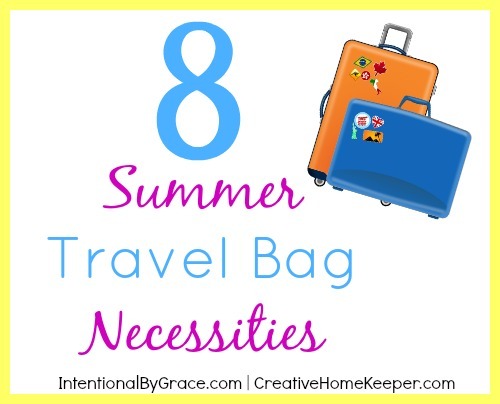 Thank you so much for taking the time to put this list together! I’m thinking about doing homeschool preschool for my 3 year old and this will be a great resource. Thank you so much for sharing each our our Letter of the Week Craft for Preschoolers! I love the collection of other activities you shared here as well! What a great go-to place you have created!